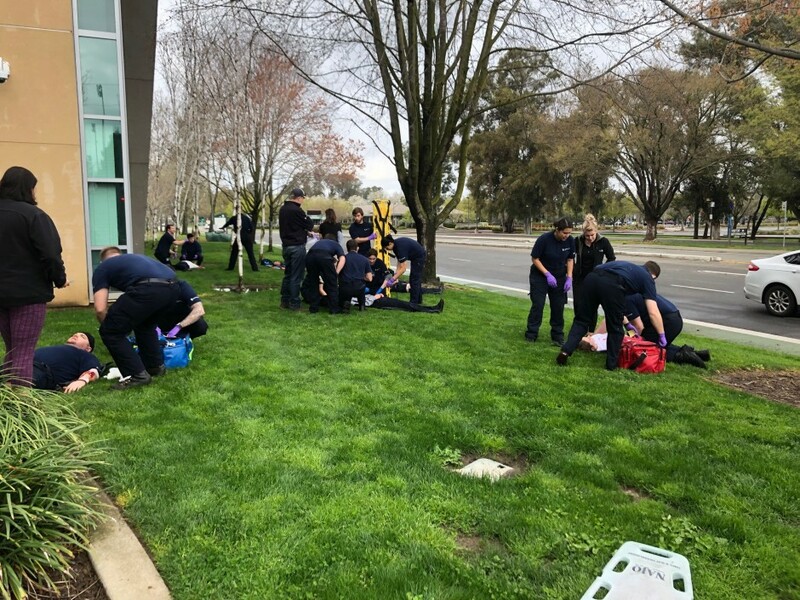 SIMULATIONS: Emergency medical technician (EMT) students practice their rescue skills during mass-casualty drills, College of Continuing Education at Sacramento State, March 23, 2019. Photos courtesy of EMT instructors Jill Correll and Becky Gallarda. It was only a drill! Veunta Dailey says she went in and out of college until the day her employer went out of business. 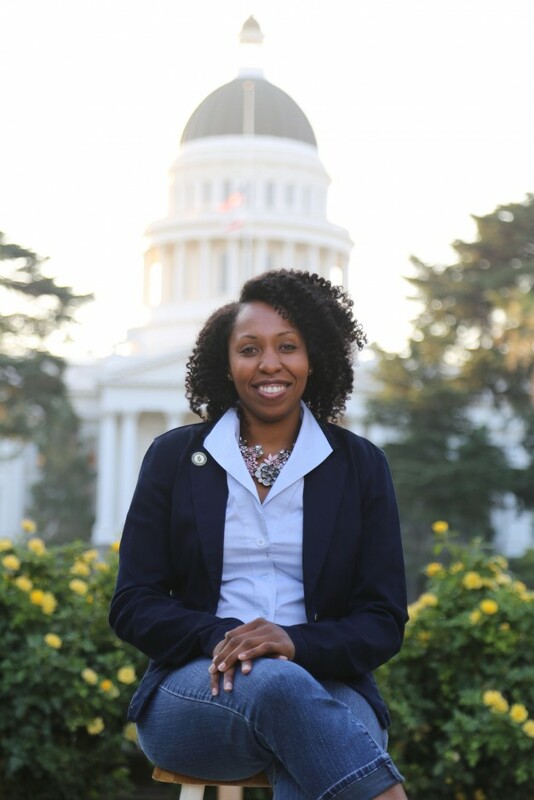 “I knew a degree completion program would help me to finally complete my bachelor’s degree and realize my true potential in real time.” Veunta’s story is featured in Access Magazine. 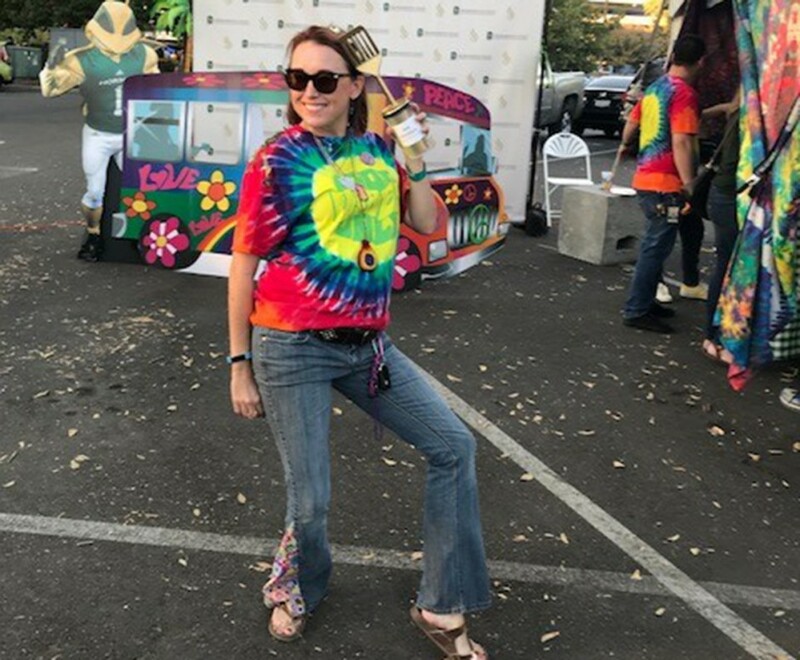 For a third straight year, the College of Continuing Education (CCE) took home bragging rights and the Golden Spatula Award following a Homecoming tradition at Sacramento State – the tailgate competition. 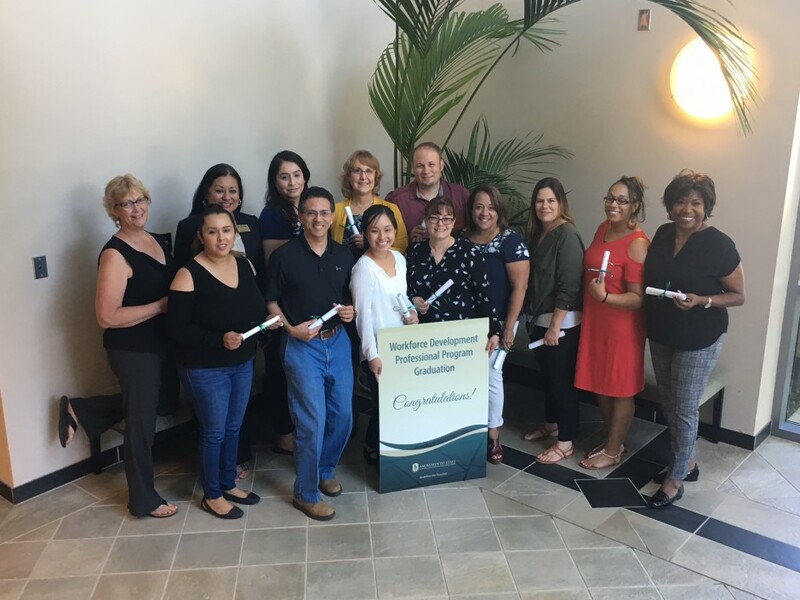 Sacramento State is participating in an important study aimed at improving outcomes for adult students, specifically Latinx adult learners, a population often overlooked. 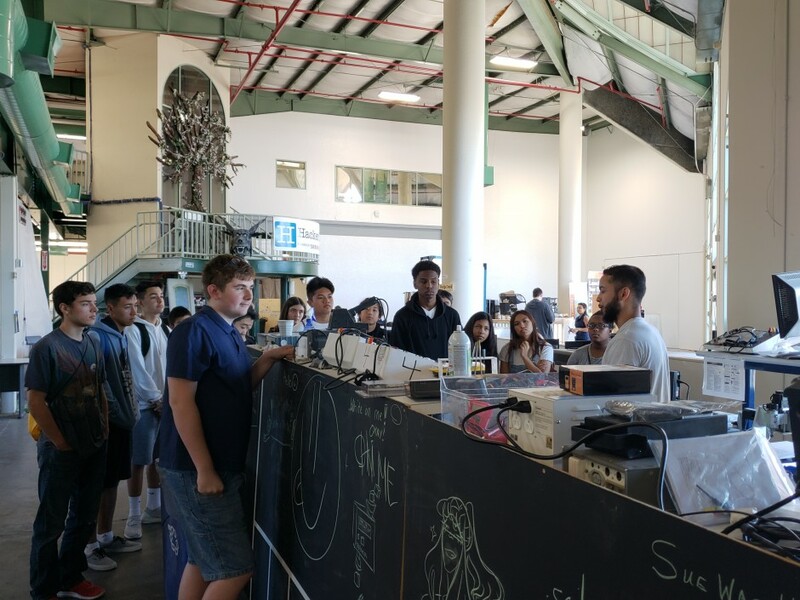 Seung Bach, a professor of entrepreneurship at Sac State who led the Summer Academies [Entrepreneurship and Innovation Academy] in 2018, says all students, regardless of their career goals, need to learn how to think like a savvy business owner. From cloud security, to foreign hacking, cyberattacks have increased in both frequency and severity and touch more lives every day. No one is immune to the vulnerability of identity theft. And with more people wired to technology, defending against data breaches has become more critical than ever. 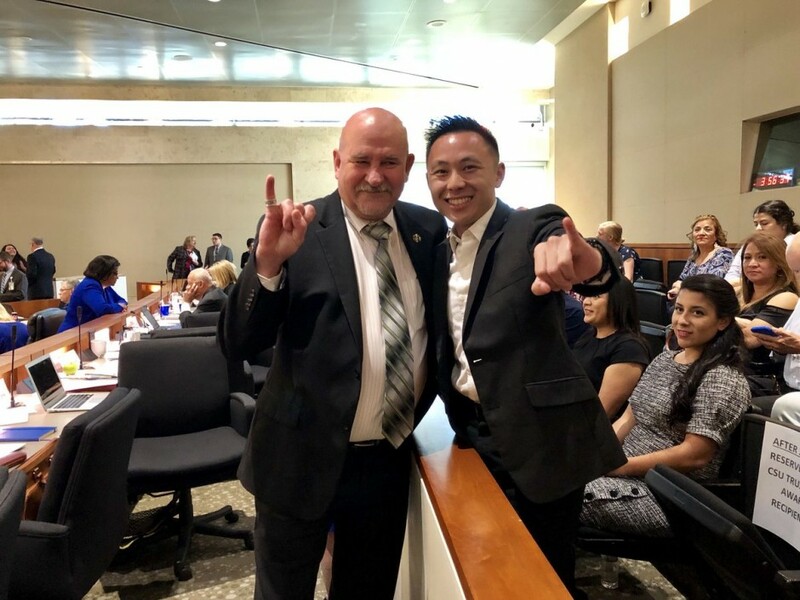 Congratulations to honoree Lay Vang, a former student assistant at the College of Continuing Education, who received a 2018 California State University Trustees’ Award for Outstanding Achievement. 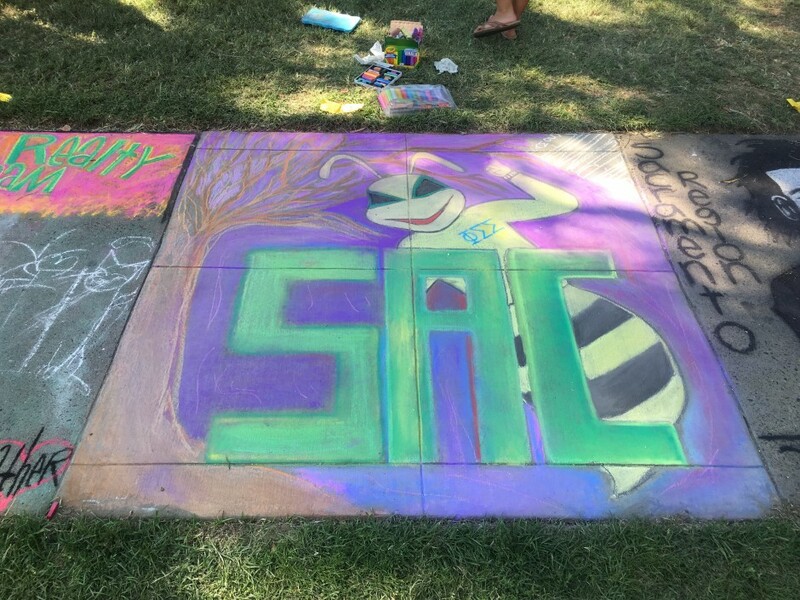 The winner of our 2018 Summer Session Chalk Up the Units arts contest turned a piece of sidewalk into quite the buzz. The Fashion Academy culminates with a fashion featuring the students’ own designs. The “Good Day” morning show give us a peek. Watch the video! 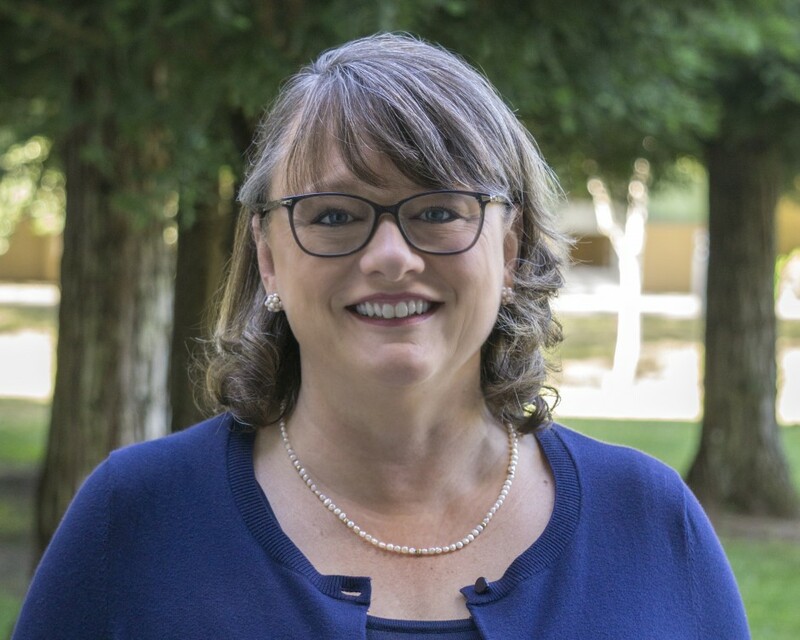 When Cynthia Strain went from teaching high school students to counseling, she saw the need for better strategies to help them feel connected to their education. 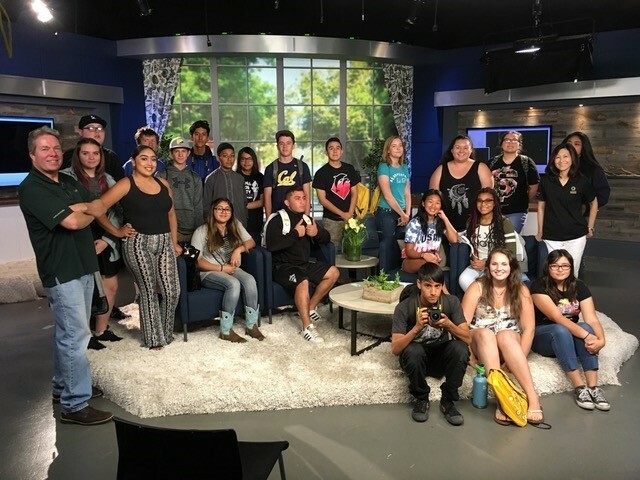 Emmy Award winning journalist, George Warren, now an instructor of multimedia storytelling at Sacramento State, returns every summer to lead the Multimedia Journalism Academy for high school students. And here’s why, in Warren’s own words. Leading a continuing education program that serves more than 30,000 students annually in more than 50 programs is a challenging opportunity, but it won’t be an unfamiliar one for Jenni Murphy. An award-winning apprenticeship program for individuals in the employment development field celebrated another milestone. 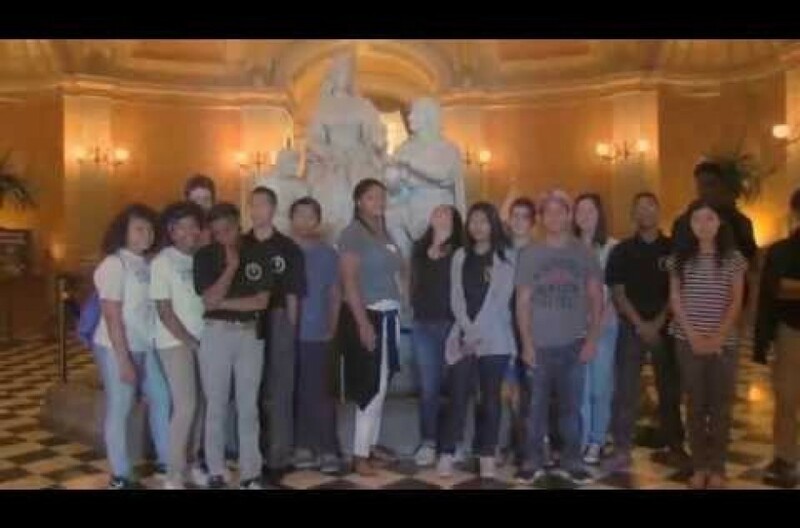 A video featuring Dr. Jenni Murphy, dean of the College of Continuing Education, won first place in the “Champions of Change” contest at Sacramento State. The entry by first-time videographer Chris Penales focuses on Dr. Murphy’s work in educational attainment for working age adults. 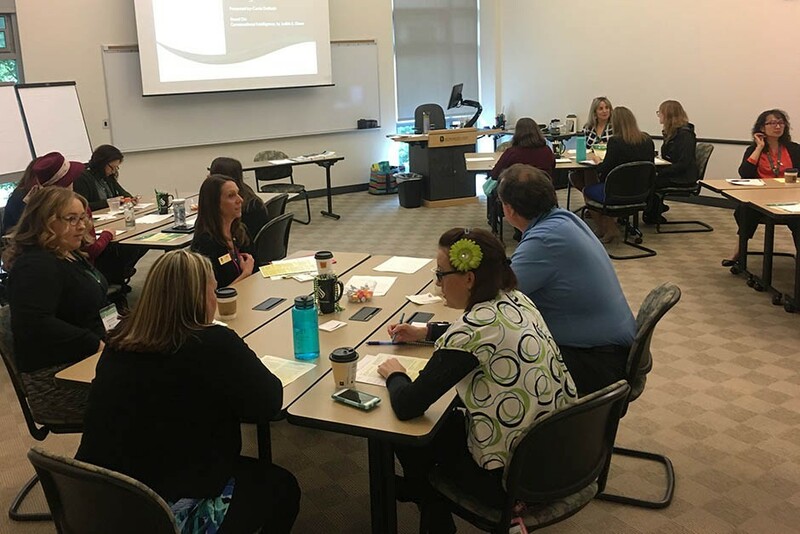 More than 100 staff members from nearly 50 departments at Sacramento State attended the first Administrative Professionals Conference in April. Participants provided their feedback, and we wanted to share their comments. 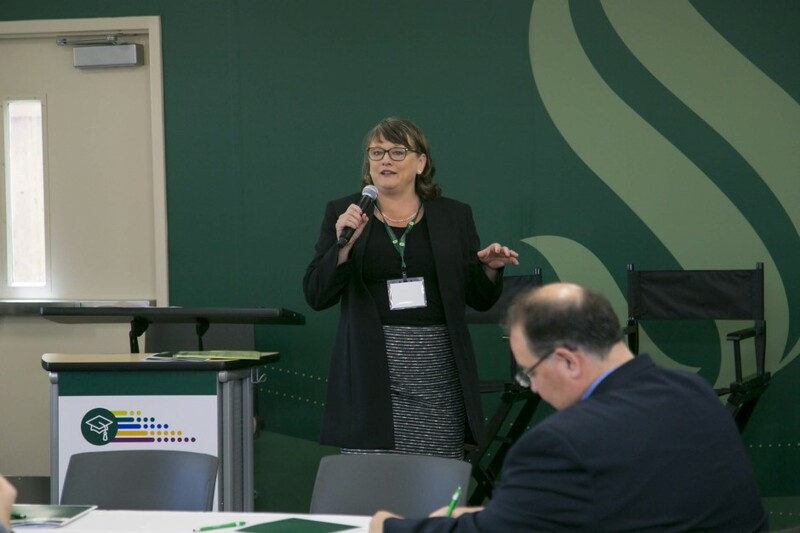 When Diana Tate Vermeire accepted the position as Executive Director of the Office of Equity, Diversity, and Inclusion at Sacramento State, she knew the student demographics were challenging. 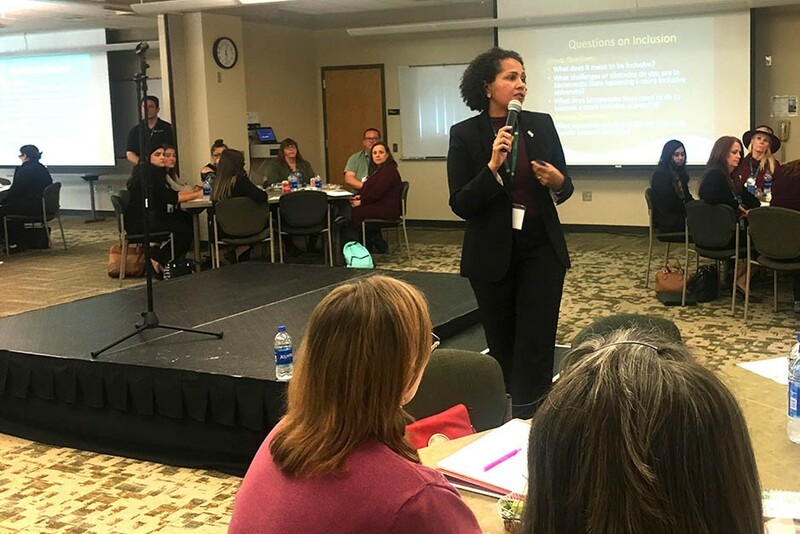 She introduced herself to staff members at a 2018 conference held at the College of Continuing Education. 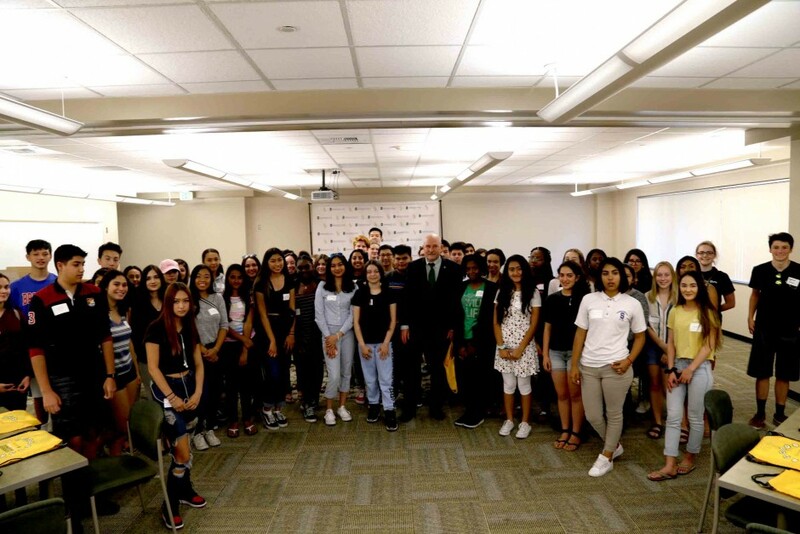 On the very day Dr. Jenni Murphy launched a major workforce initiative, Sacramento State President Robert S. Nelsen couldn’t hold off any longer. 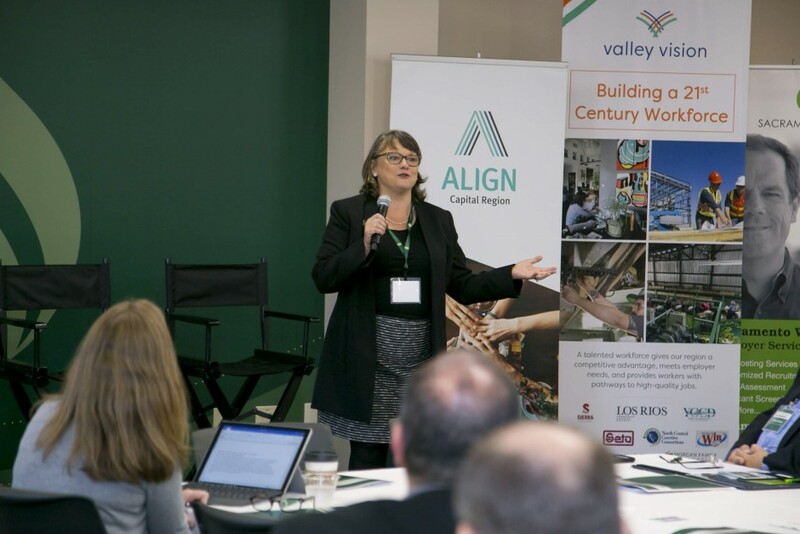 With the inaugural Summit on Educational Attainment for Working Age Adults coming to a close, he asked participants to pick up their program and erase the word, “interim,” by Dr. Murphy’s name. 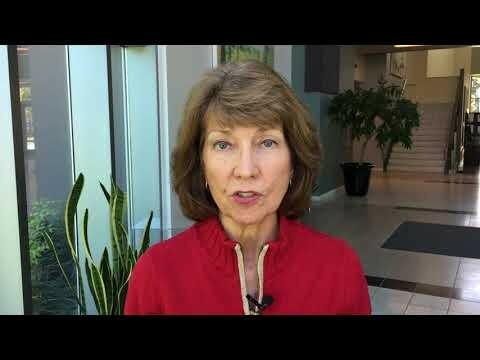 She was being appointed the new dean at the College of Continuing Education. Access Magazine focuses on ProjectAttain! The College of Continuing Education transforms the lives of participants of all ages and backgrounds with educational opportunities and career development, in step with the region’s workforce needs.